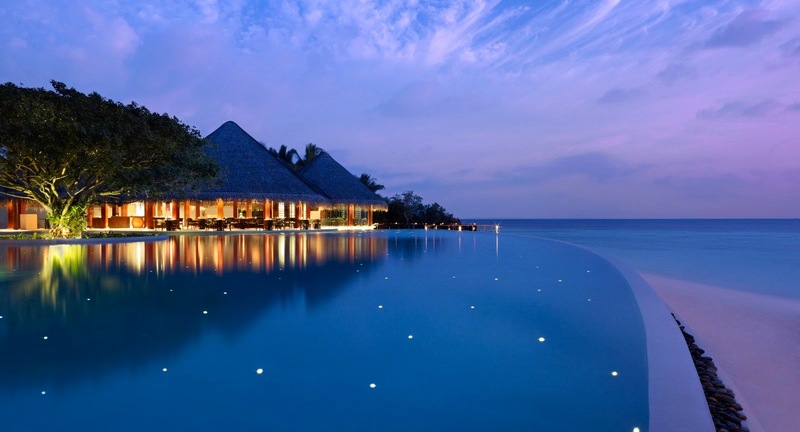 Dusit Thani Maldives is nominated for this year’s prestigious World Luxury Hotel Awards in categories: Luxury Island Resort, Best Luxury Water Villa Resort and Best Luxury Family All-Inclusive Resort. Established in 2006, The World Luxury Spa Awards is one of the highly respected and popular industry accolades, which recognize the outstanding services of Spas in Hotels and Resorts worldwide. The final outcome of the awards is known to be based upon online voting by the public on a country and global basis. Each nominated property is also known to be provided with a dedicated voting page on the awards’ website. Winners will be announced towards the end of the year at the annual World Luxury Hotel Awards Gala Ceremony, which will attract prominent names from the global hotel industry. Online voting for the awards closes on 31st of this month. Located on Mudhdhoo Island in Baa Atoll, the UNESCO biosphere reserve – Dusit Thani Maldives, takes a breathtaking 40 minutes seaplane ride from the International airport and minutes away by speedboat from the new domestic airport. 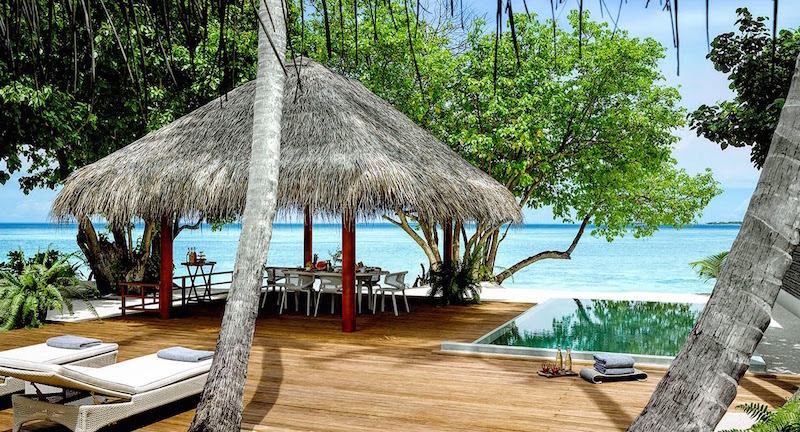 This luxury island resort comes with 94 villas encircled by white sandy beaches, a breathtaking 360 degree house reef and a pristine crystal clear lagoon idyllic to dive and snorkel. Guests can also swim in the Maldives’ largest infinity swimming pool or indulge in a sensory treatment at one of Devarana Spa’s treetop treatment pods. The signature Benjarong restaurant are well-catered for, where fine over water dining is paired with authentic Thai cuisine and for those who seek a dining palate experience, Borderless Dining offers stunning views over an endless horizon of Indian Ocean.